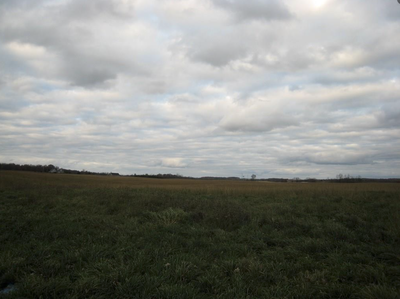 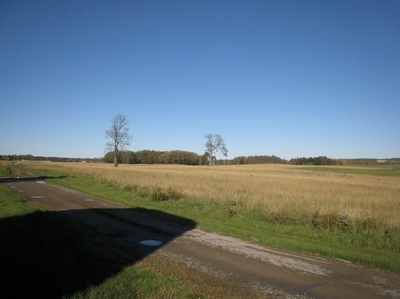 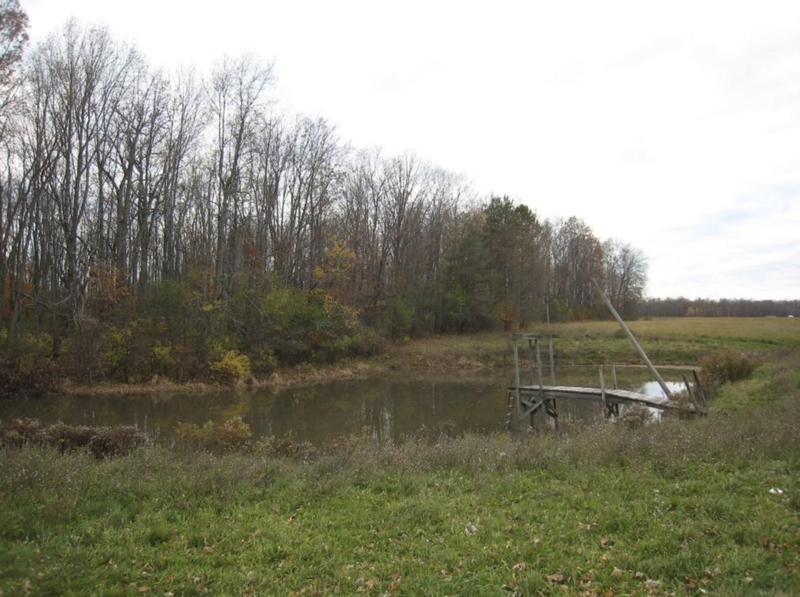 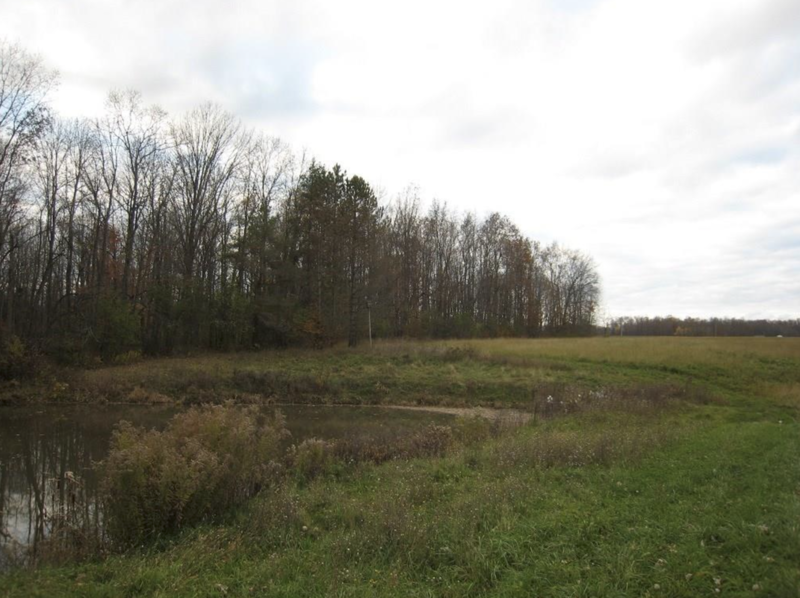 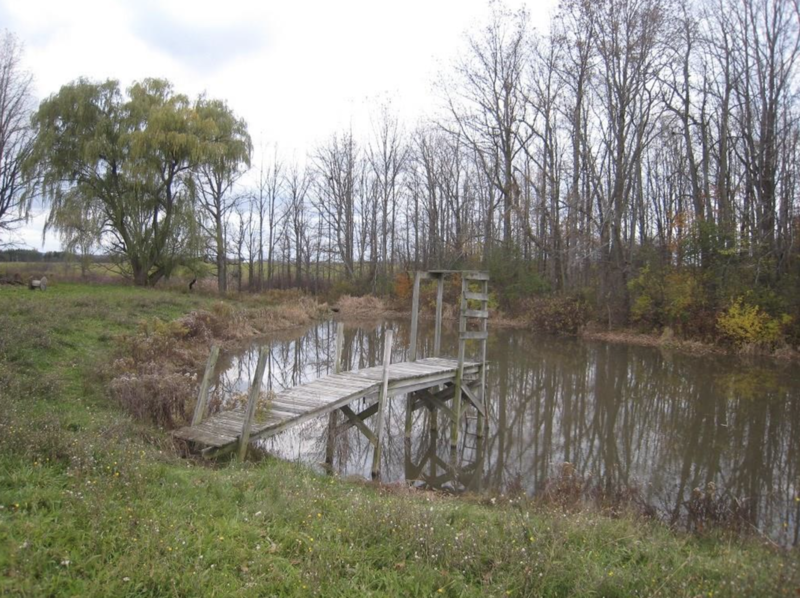 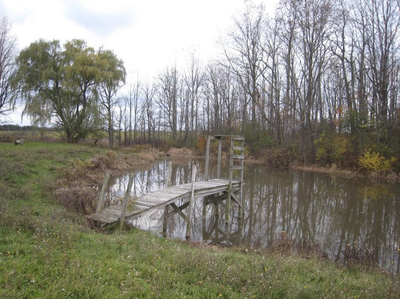 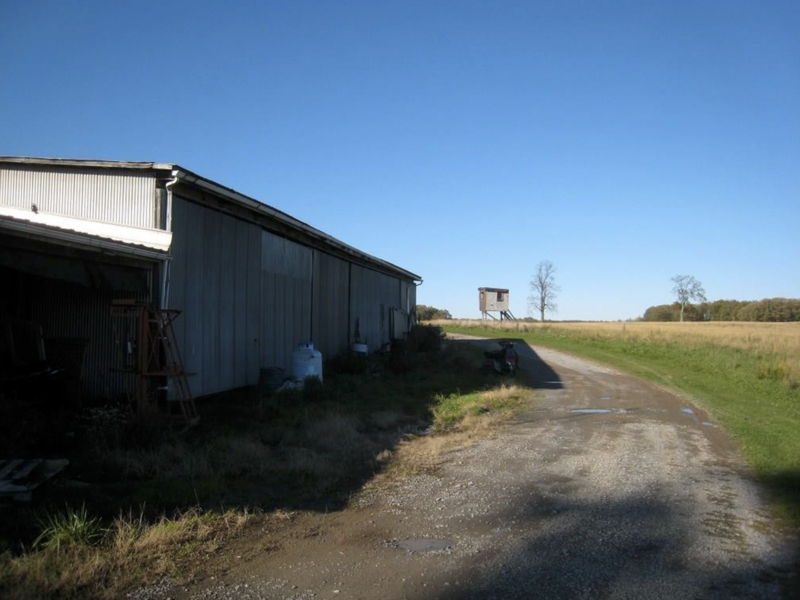 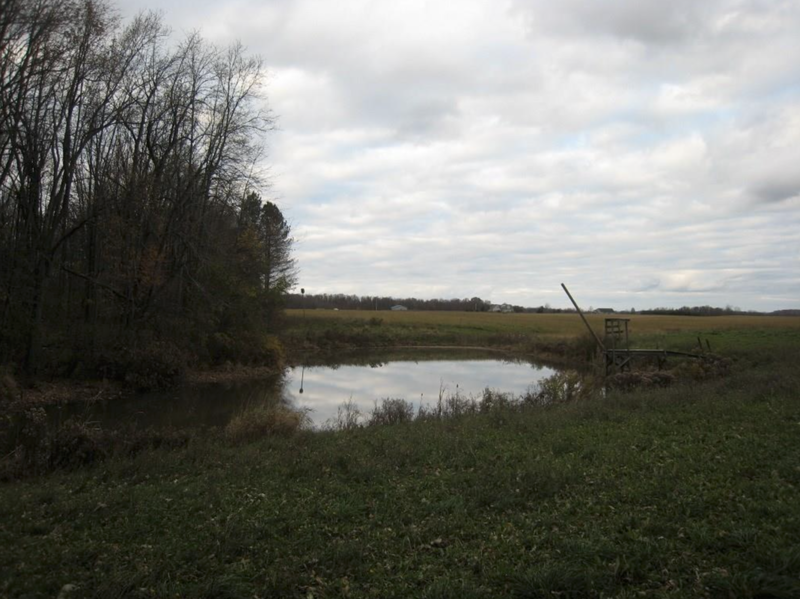 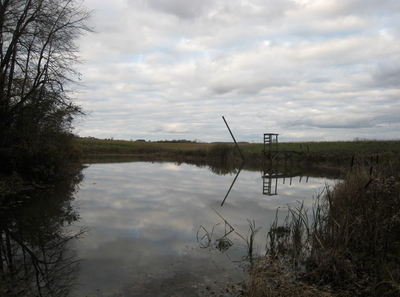 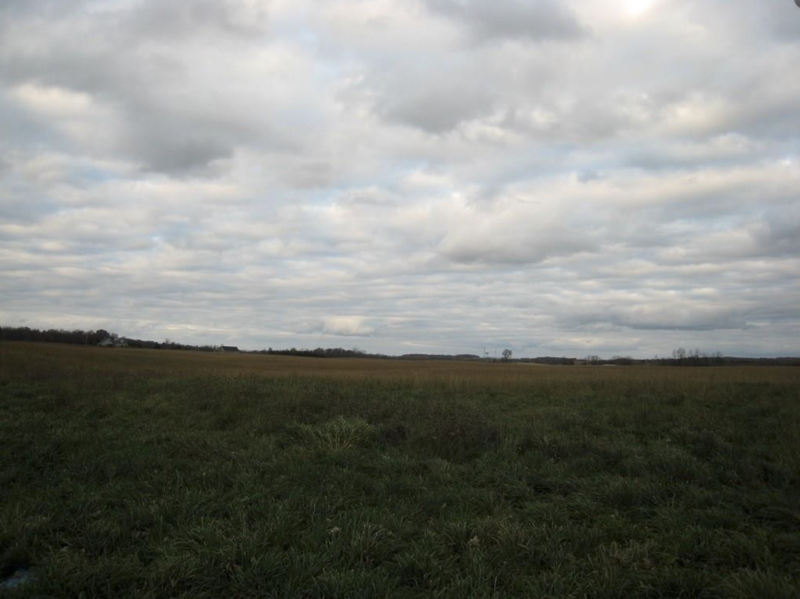 Rarely available 136 acre farm property with POND! 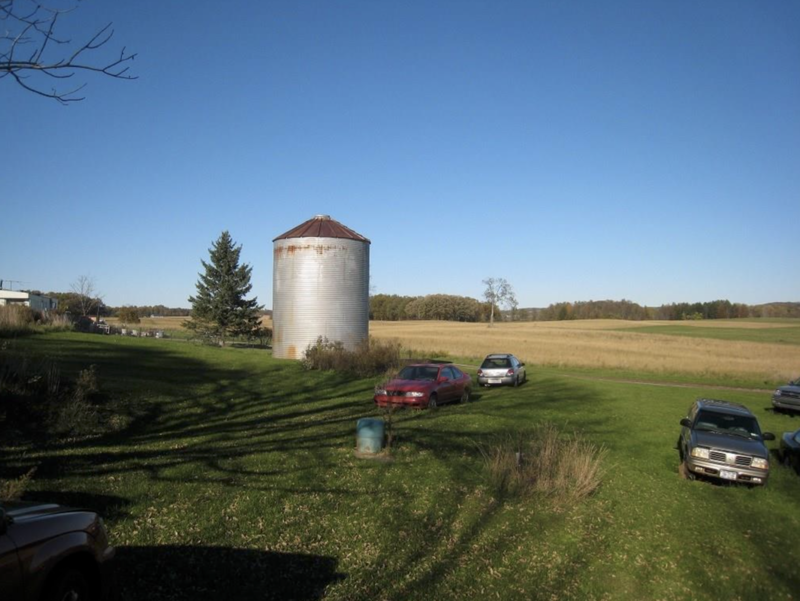 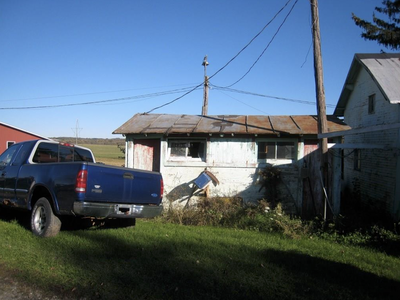 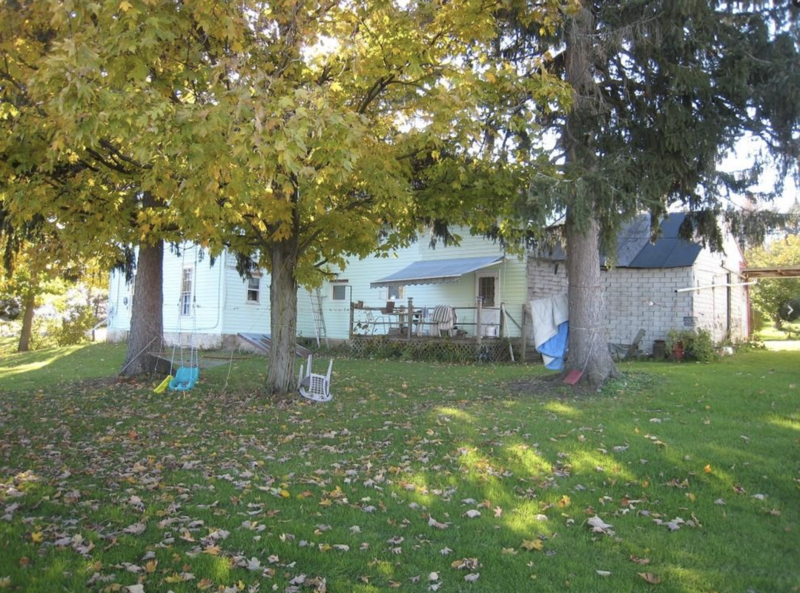 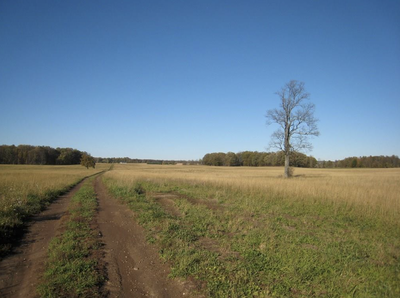 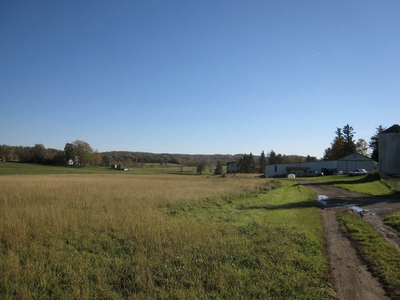 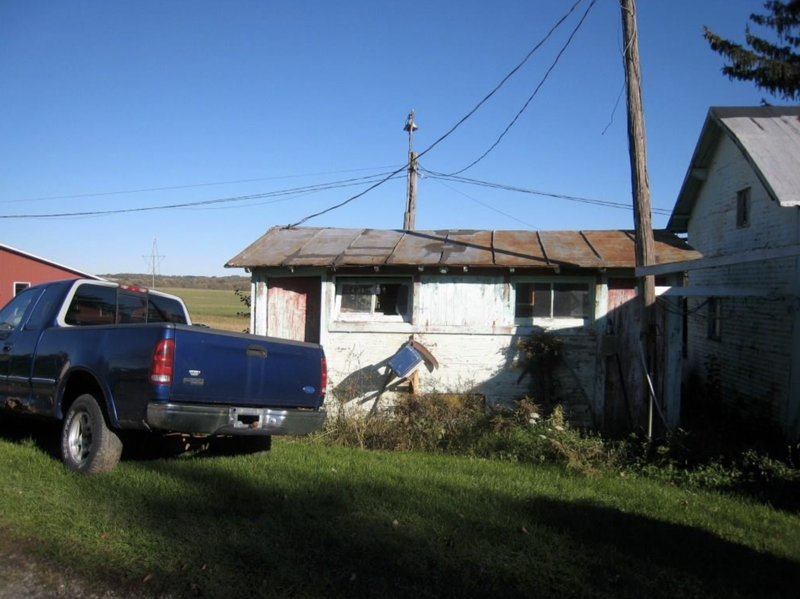 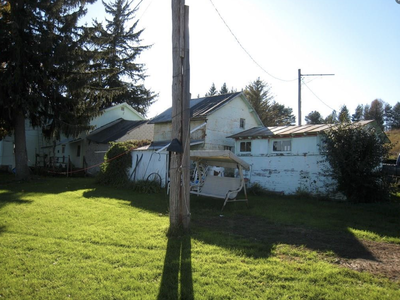 Acreage is subject to a new survey, now offered from long time property owners. 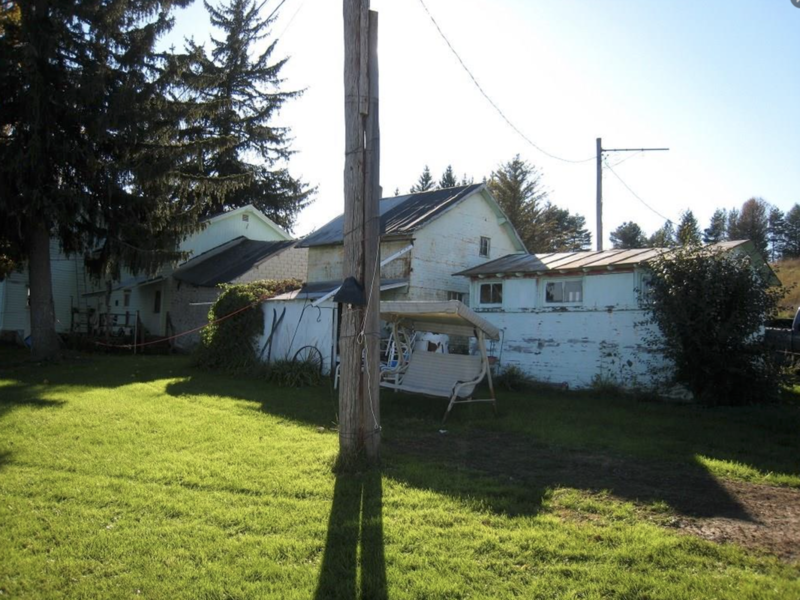 Many possible uses! 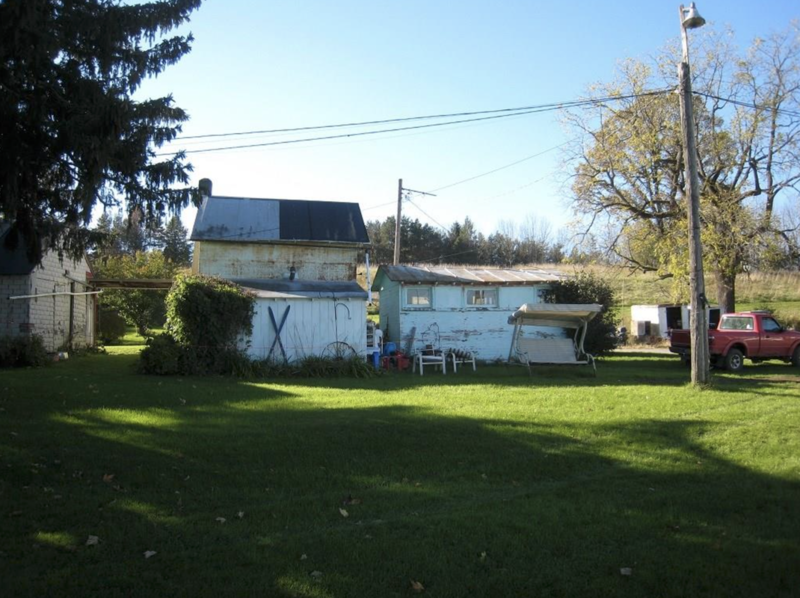 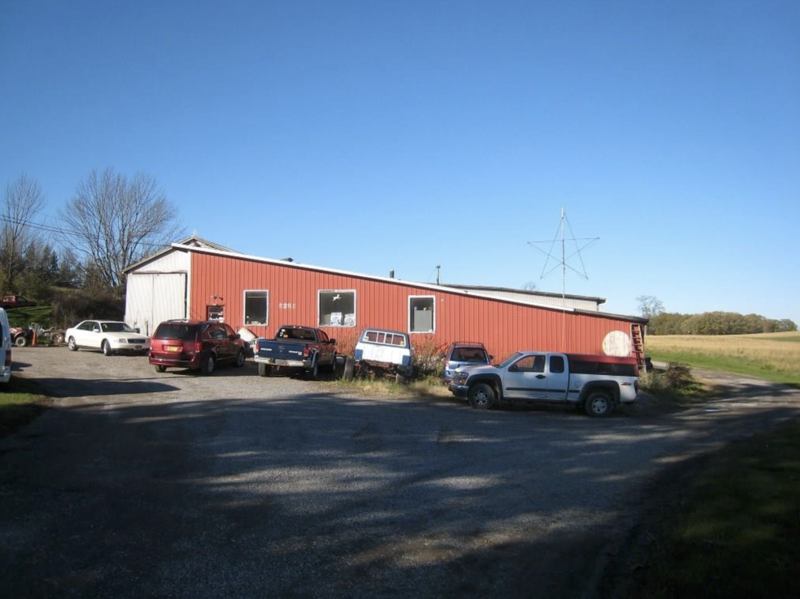 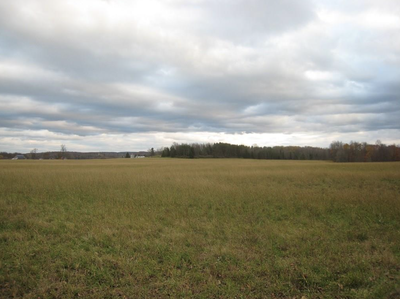 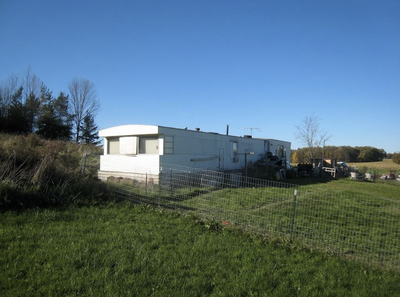 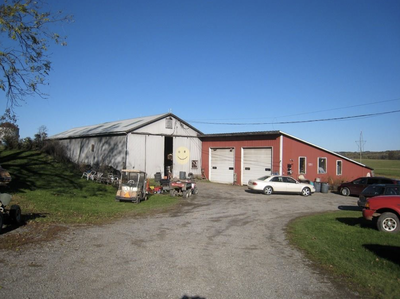 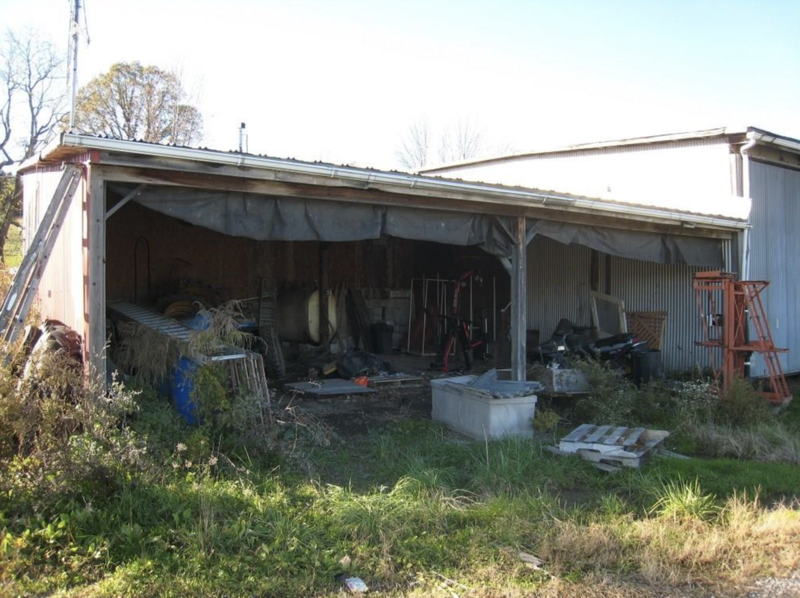 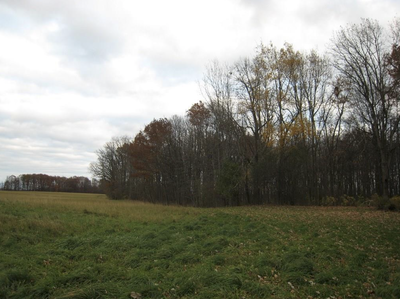 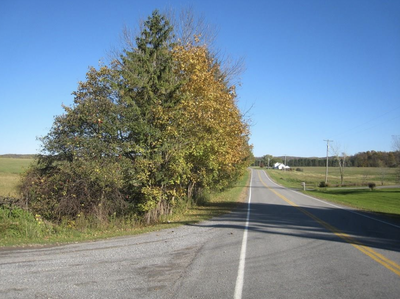 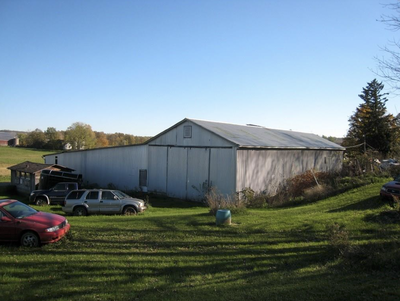 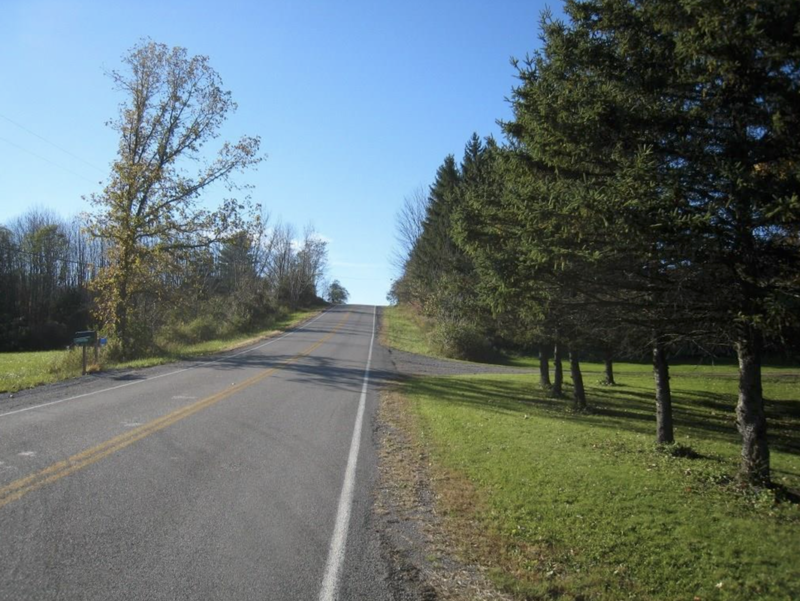 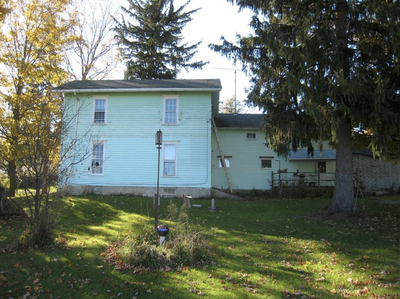 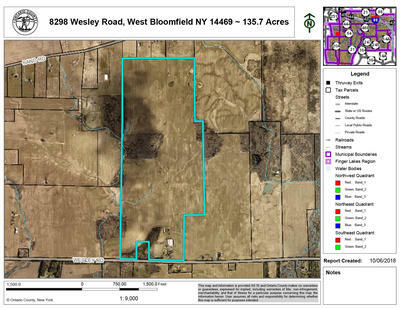 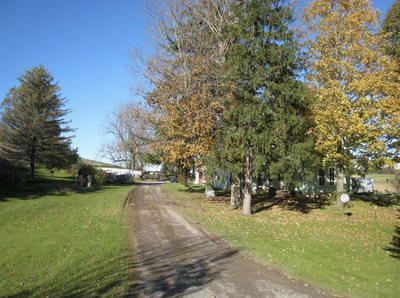 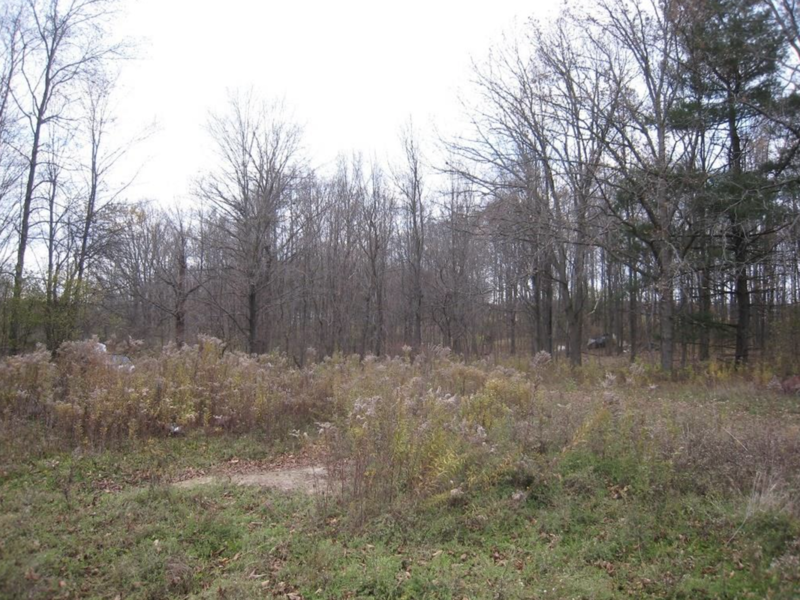 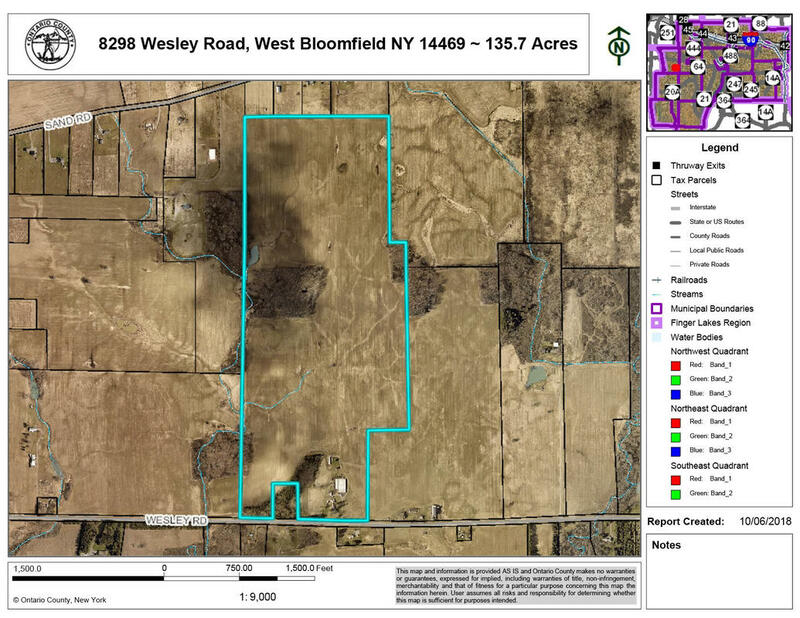 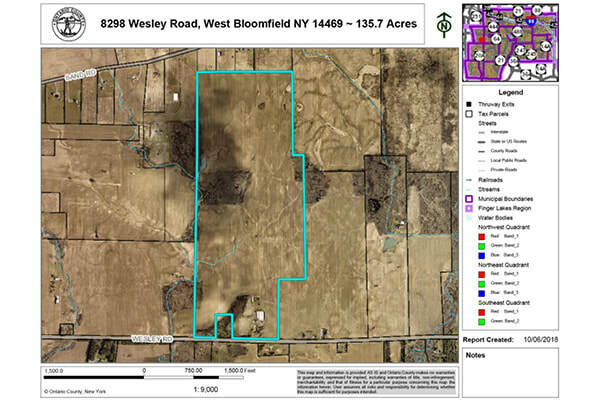 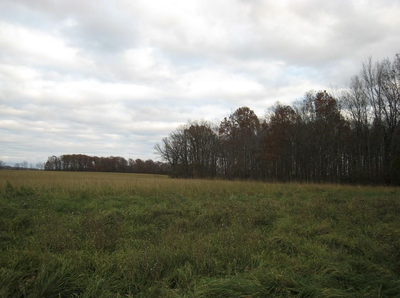 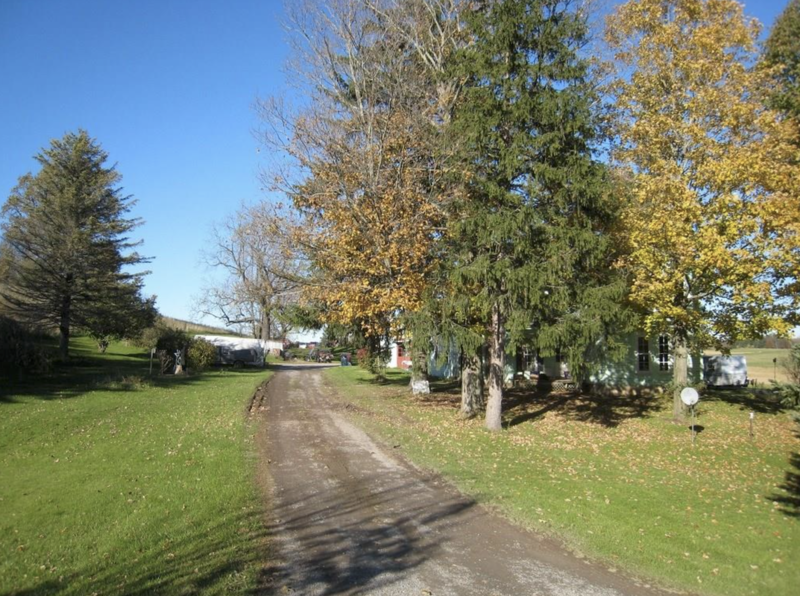 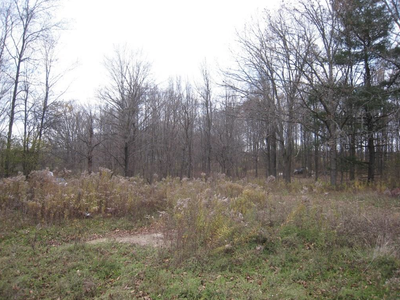 Property is being sold as part of an estate, with an additional parcel close by at 0 Wesley Road also offered, 36 acres for $90,000, MLS R1152843. 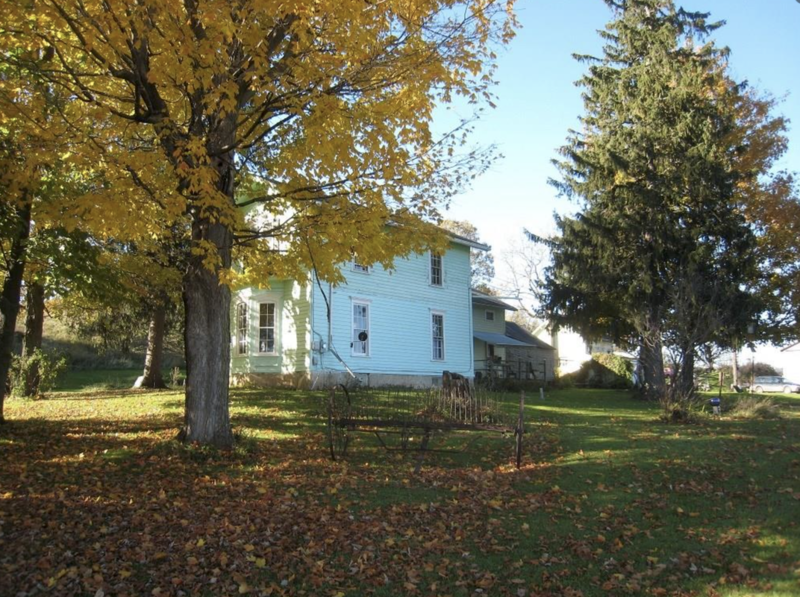 2018 full assessed value is $553,800. Town/County taxes based on last years tax rates, & new full assessed value, School taxes based on this years taxes rates, & new full assessed value. 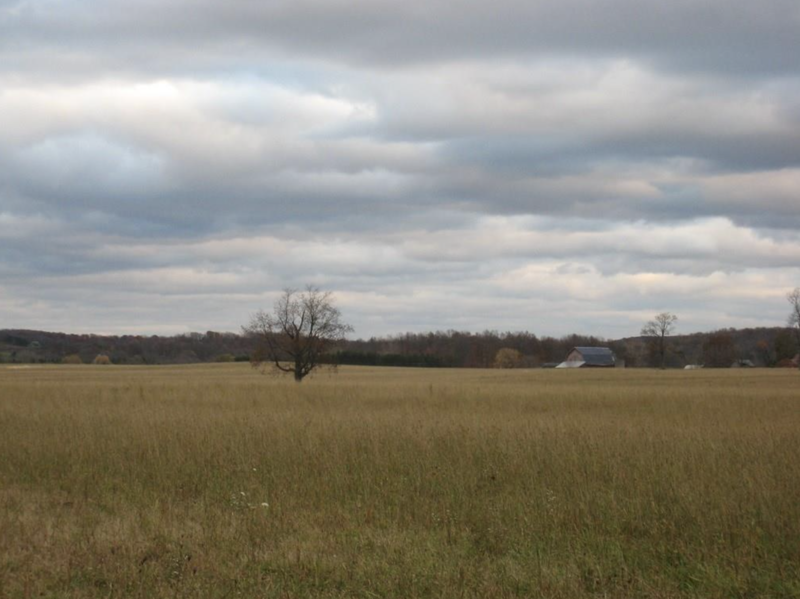 Agricultural exemptions currently in place. Land is currently leased to a farmer. 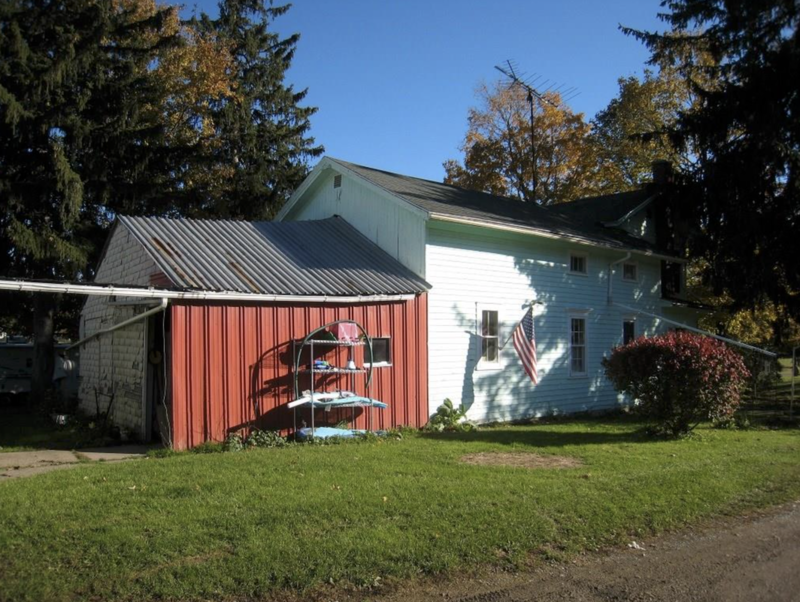 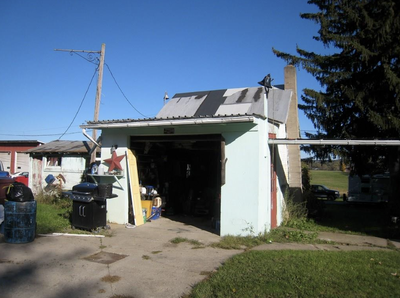 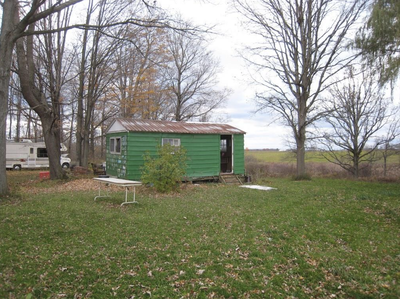 House/Shop/Barns/mobile-home are being used by the family. Two wells are on the property. Please schedule showing prior to visiting property.